Alicia Silverstone showing up to a screening of her own movie to surprise all of her biggest fans? As if! 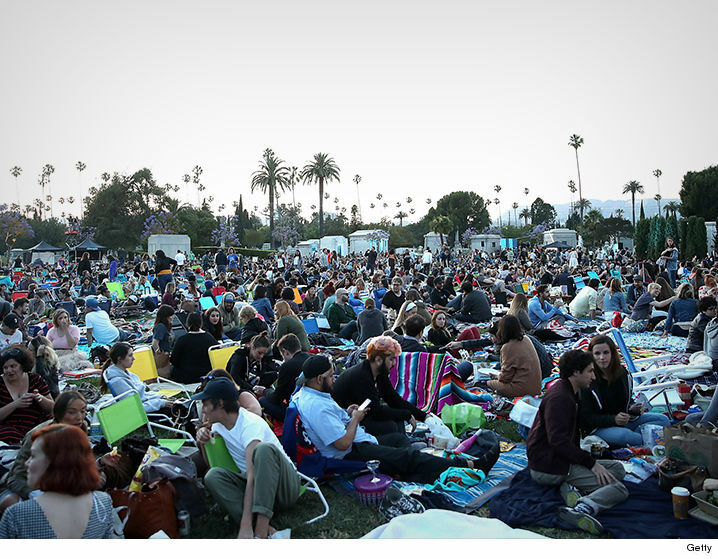 That’s exactly what the “Clueless” star did Sunday night at Hollywood Forever Cemetery. The screening drew a huge crowd … and everyone was treated to a visit from Cher herself. The movie also starred Stacey Dash, Brittany Murphy, Paul Rudd and Donald Faison. Breckin Meyer — who played the small role of Travis in the 1995 film before going on to bigger things — was also there.